Froghop offer a range of specific food technology services to support your food product development. The first step is to establish your target product positioning and/or any specific requirements. Typically this might be ‘natural’ or ‘healthy’, making a specific claim or targeting a particular consumer demographic. Once we have agreement on this we can begin to look at options such as benchmarking against existing products in the market or prioritising for qualities like shelf life, nutrition or taste. We have extensive experience formulating products to be compliant with health claims legislation. We can advise on the choice and combination of ingredients and the appropriate levels required to meet claims legislation and achieve your desired market positioning. Froghop helps its clients establish and deliver the appropriate level of shelf life required for their product – chilled, ambient or frozen. We help with all safety aspects of shelf life from sourcing to testing. Our rigorous approach and extensive experience ensures your product does no harm to consumers as well as delivering on quality and sensory attributes. Developing your label text is a crucial part of the process. You need to ensure you include the legally-required information as well as optimising the marketing of your product. We have experience working with product legislation in the UK, European Union, USA, Australia, Japan and Canada. Getting your product from kitchen table or lab to pilot and on to commercial production requires experience and dedication. It requires a balance of flexibility and robust process. We need to balance the best recipe with commercially available ingredients and product criteria. When taking your idea to pilot scale we will establish the production process, create a draft production cost, modify the recipe and create packaging. The final step is to scale up to full production, identifying a manufacturer, confirming the final production process, recipe and cost, and documenting the specification for purchase/retailer use. There are always opportunities to improve your product. At every stage we like to give you options to help you deliver the best possible product. We can help by improving the quality of your product in comparison with competitors, improving its shelf life or optimising the cost. We will also inform your of the latest ingredient and processing innovations and can help you with the development of additional claims and new variants. Creating barriers to entry for your competitors can be crucial to the success of your product. Knowing what claims you can make and how to register new claims can involve many regulatory hurdles. Froghop has experience of successfully navigating the claims process and can help you to document claims and make patent applications. Froghop has extensive experience across a range of product formats and ingredients. 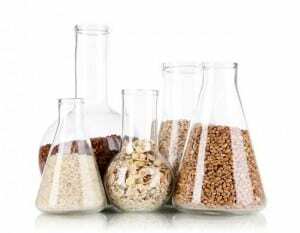 We identify new ingredient uses as well as providing the formulation and technique for applying an ingredient to a new product. Companies developing a new ingredient often engage us to suggest applications of their product suitable for new customers. We also help ingredient suppliers with limited resources to assist their customers in the application of their ingredients. Read more about Froghop or find out what a typical project looks like. 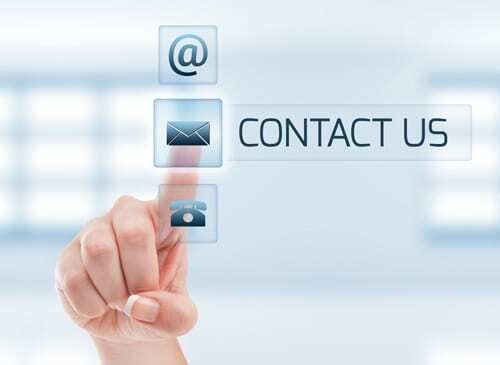 To discuss any of our food technology services, please contact us.